More than any room in the home, your bathroom serves an important and indispensable role in your daily routine, so in addition to being practical and functional, you should also love the way the space looks. 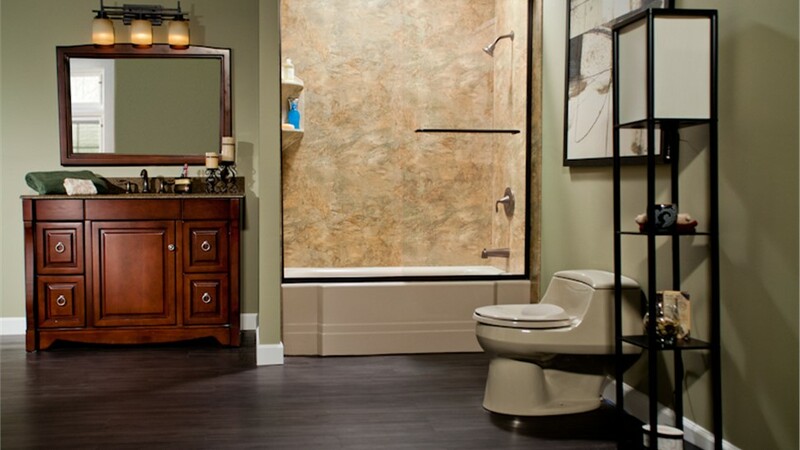 If you are not sure where to start, Bath Planet of Chicagoland, a well-established and trusted Polo bathroom remodeling company, is here to help. 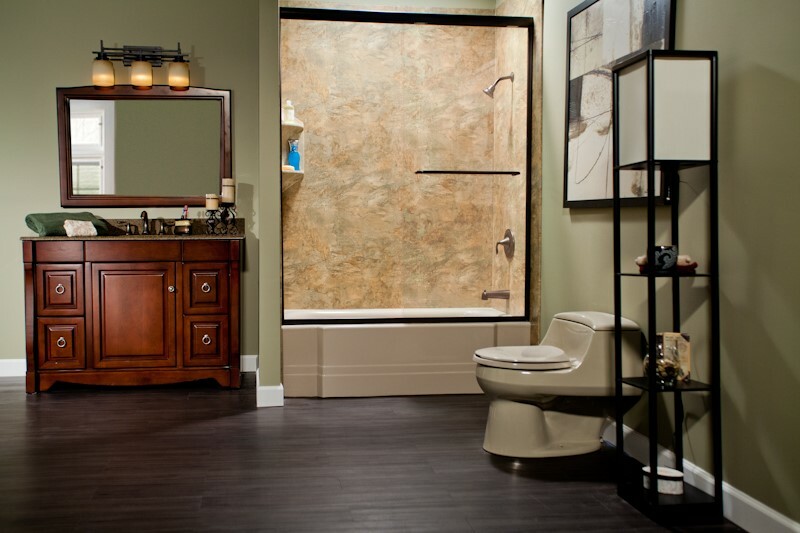 Since 2001, we have been helping customers bring their dream bathrooms to life by providing quality products and superior service to homeowners throughout the Polo area. If you are tired of trying to clean, disguise or ignore the mold and mildew in the cracks and chips of your bath, then don’t wait any longer to find out more about our superior-quality Polo replacement tubs. 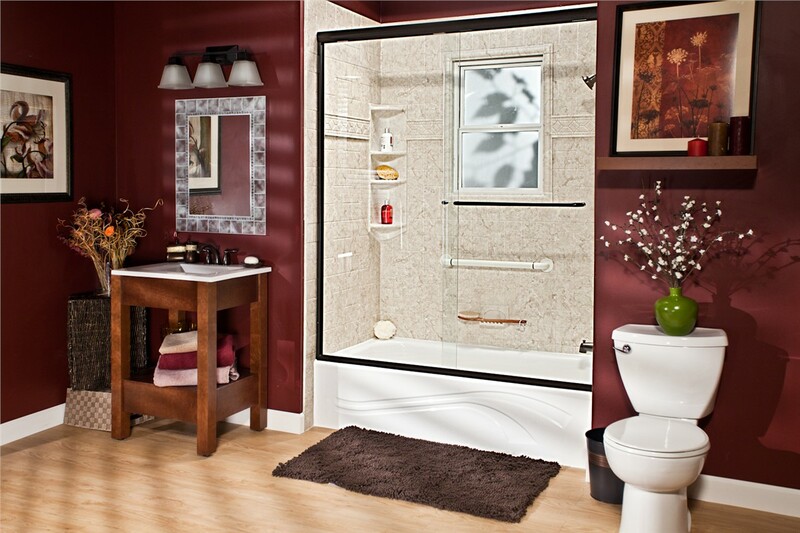 All of the products offered by Bath Planet of Chicagoland are made of a durable and innovative acrylic material which resists signs of wear and tear even after years of daily use. Even better, the acrylic inhibits mold and mildew growth so that you can enjoy a beautiful, clean bath without the need for daily scrubbing or sanitizing. At Bath Planet of Chicagoland, we are also pleased to offer our customers a vast assortment of sleek and stunning Polo showers. If you have a vision for your new shower in your mind, take advantage of the opportunity to work with one of our talented designers, who can offer guidance and make your vision a reality by helping you choose from a range of colors, styles, textures, and accessories. 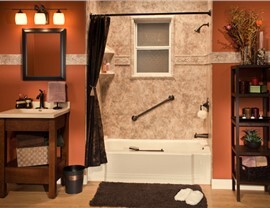 The thought of tearing out a tub and installing a shower in its place sounds like an intimidating job that might cost a fortune. But not for the pros at Bath Planet of Chicagoland! Converting baths is our specialty, so we take great pride in expertly handling Polo bath conversions with ease and expertise that amazes our customers. Best of all, the resources and streamlined installation techniques we have developed over the years help to make our services amazingly affordable! 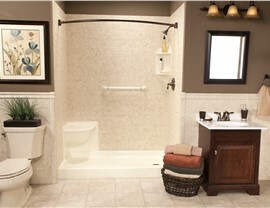 More than just a place to get clean, your bathtub should also be a safe and relaxing place. 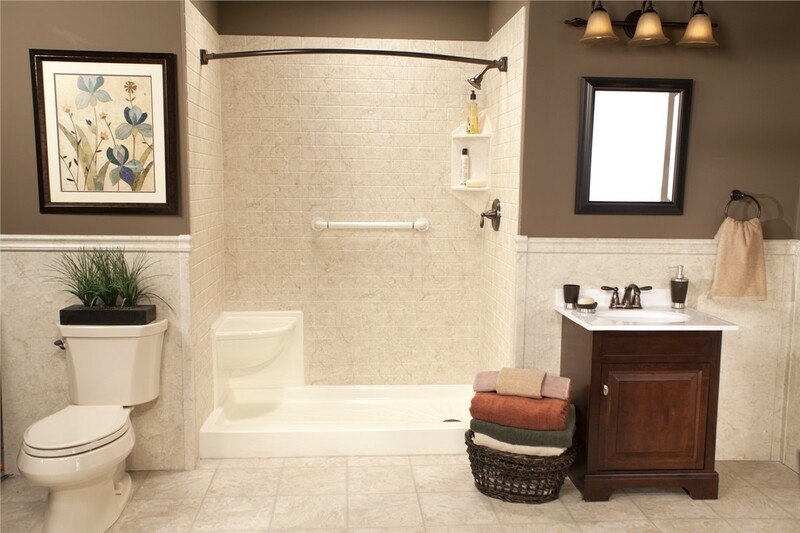 If you are worried about slipping and falling as you enter or exit your tub, then you owe it to yourself to hire Bath Planet of Chicagoland to install one of our innovative Polo walk-in tubs in your home. With a door that is easy to open, a heated air system to keep the water warm, and therapeutic massaging jets, you can sit back, relax, and enjoy all of the benefits of your beautifully accessible bathtub. If you or a loved one has difficulty getting into and out of the shower, Polo barrier-free showers could be the answer you've been looking for. Because these showers feature a wide-open entryway that is level with the floor, you can easily walk, or roll a wheelchair, right in. 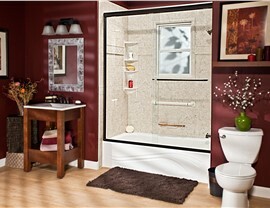 Choose from a selection of smart, safety-enhancing products to complete your customized shower installation. 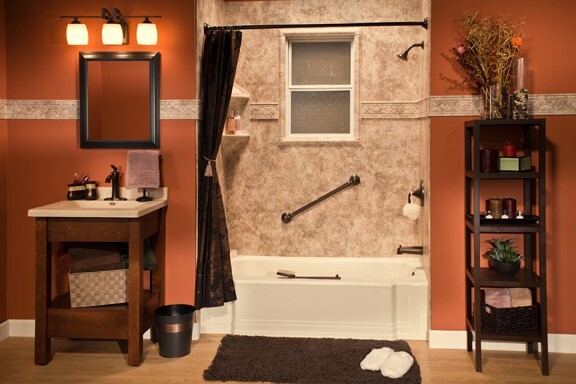 Get started with your bathroom remodeling project right away by finding out more about how Bath Planet of Chicagoland can help you achieve your bathroom dreams! You can reach out to us by phone or by filling out our convenient online form to request your no-obligation consultation and quote.